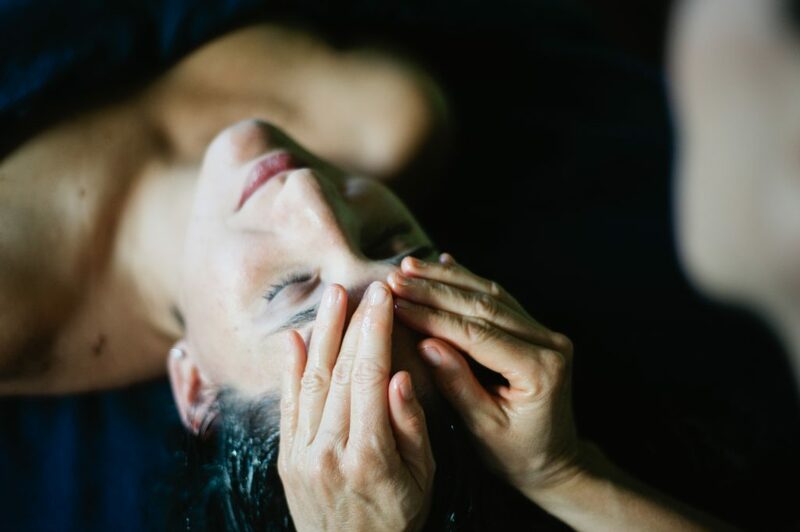 Before your Netra (Eye) Basti begins, we start by massaging your face and scalp to encourage realease of tension in the head region. Next, we apply the Netra Basti, the traditional Ayurvedic eye treatment involving bathing the eyes in plain or medicated ghee. The ghee is retained within a dam made of dough for approximately 15 minutes on each side. This is a specialized Ayurvedic treatment for the eyes and nervous system. Relieves tension in the eye sockets that can lead to loss of vision, fatigue, pain, glaucoma, cross-eye, conjunctivitis, night blindness, sunken eyes, corneal inflammation and other disorders.